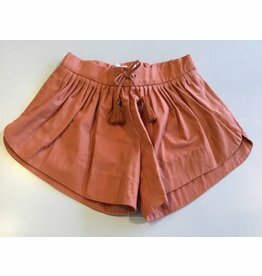 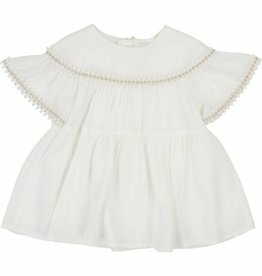 The brand's signature romanticism and sophistication have made a success of the brand Chloé since the 1950`s. 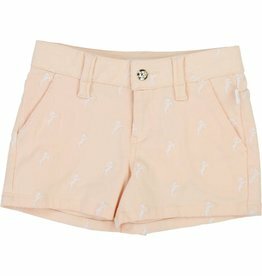 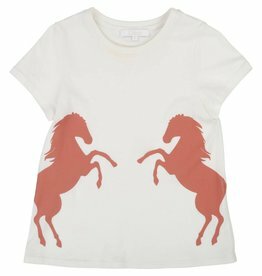 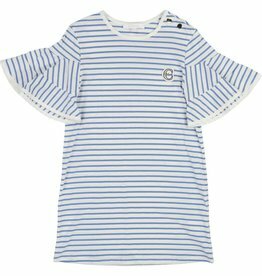 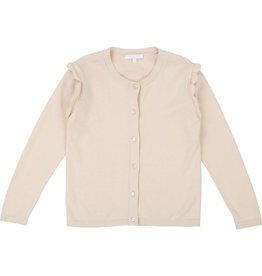 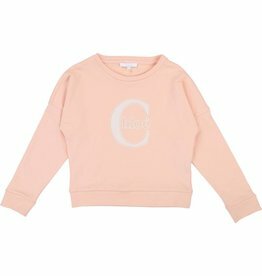 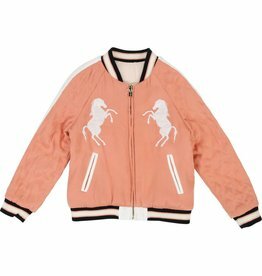 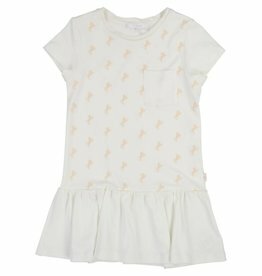 Taking their inspiration from the adult collection, the Chloé children's range distills the French elegance of the brand through its understated lines and materials that are a pleasure to wear. 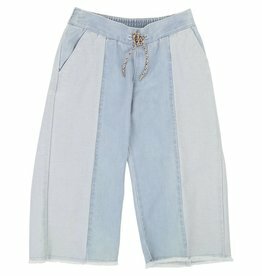 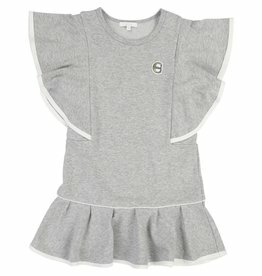 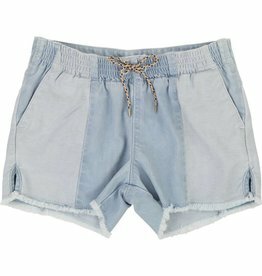 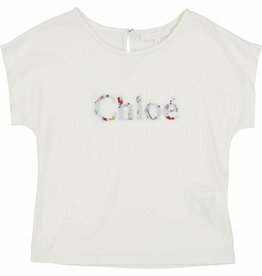 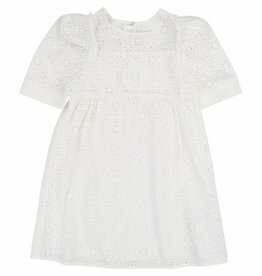 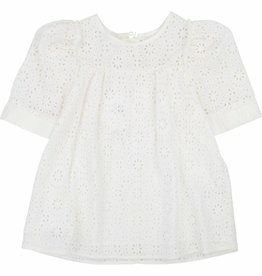 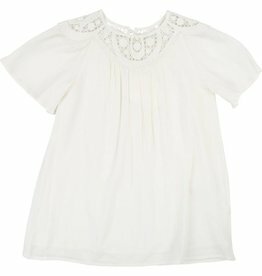 Chloé girlswear combines sophistication and coolness with stylish and comfortable silhouettes. 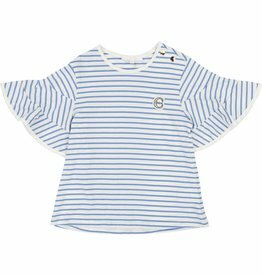 Jersey fabric, at the heart of the collection, is used in dresses, blouses and stylish jogging bottoms in shades of beige, navy and cream. 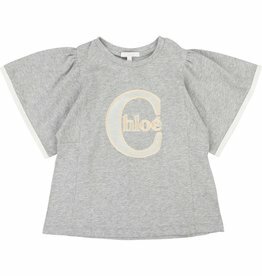 Discover our selection of Chloé girls clothing with its chic and trendy basics. 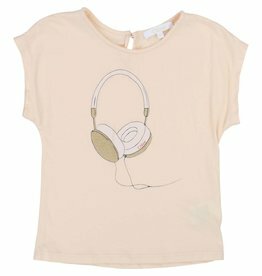 "Color: GRIS CLAIR CHINE/A06","Size: 04A"
"Color: GRIS CLAIR CHINE/A06","Size: 08A"